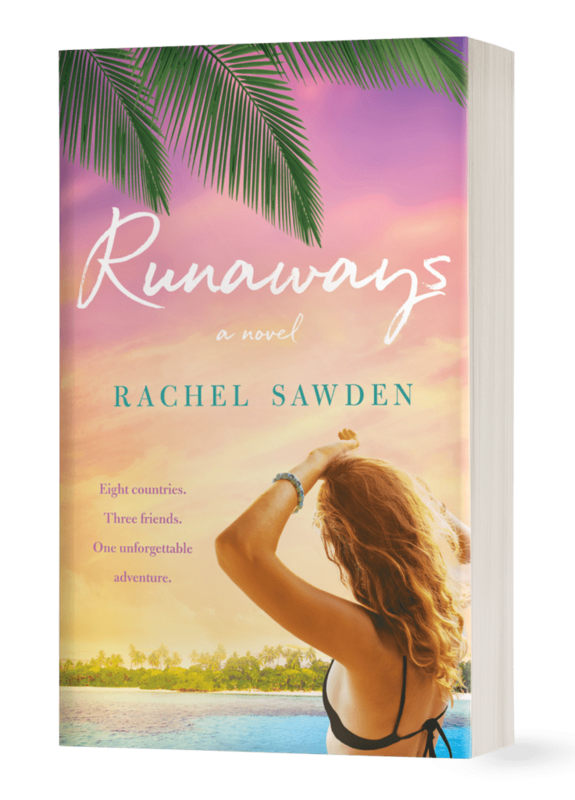 We caught up with Instagram personality and author Rachel Sawden about daily life on Bermuda, travel plans and her debut novel Runaways. 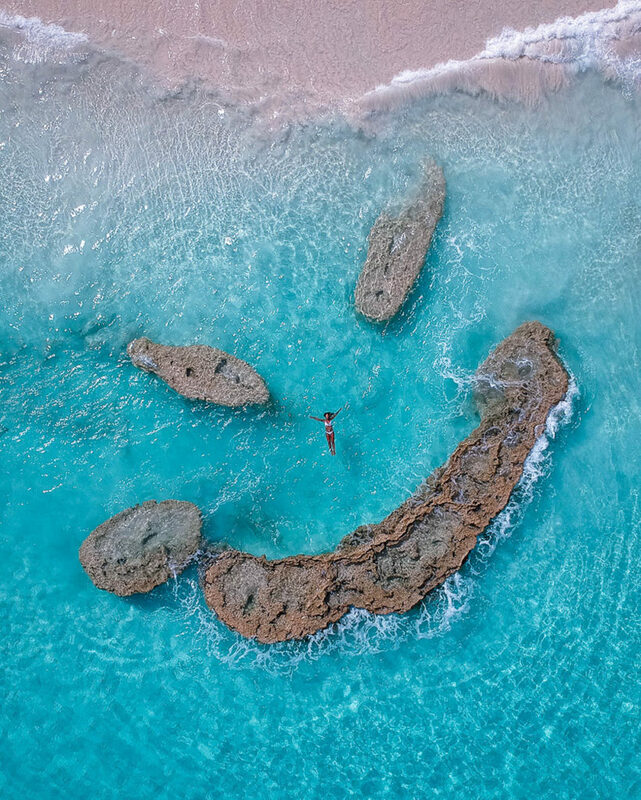 You’re lucky enough to live on the beautiful island of Bermuda – how does your average day shape up? 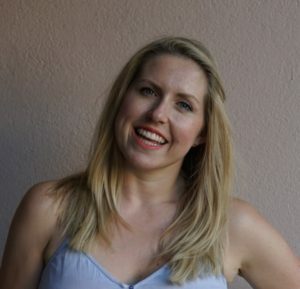 I work for myself as a freelancer so my days are varied and my schedule is flexible. Right now I’m running a beautiful property called Sandymount that is a luxury vacation rental and events venue. I handle bookings and admin and also give tours to prospective clients. It has a rich history and one of the most beautiful views in Bermuda, so I love giving tours. I also am a style contributor for The Bermudian Magazine’s website – which was an opportunity that came up because of my Instagram. I recently published my first novel and am busy marketing it, along with writing my next book! I also do freelance modeling, writing, and on-camera presenting. Opportunities are always popping up for me and I often find myself running around to meetings or off to take photos if I have no work and the weather is good. I really am so very lucky. 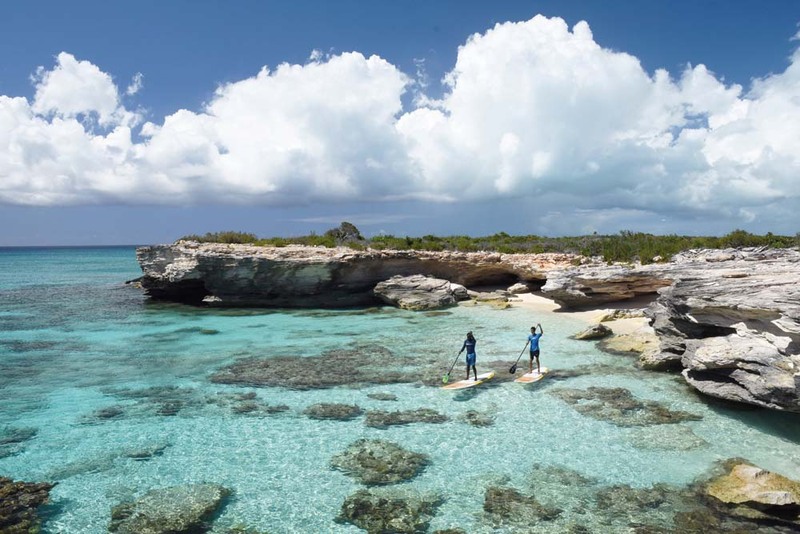 What are your top three things to do on Bermuda? Get underwater, whether you’re SCUBA diving, free-diving or just snorkeling. We have the third healthiest coral reef in the world so seeing it is an absolute must-do. 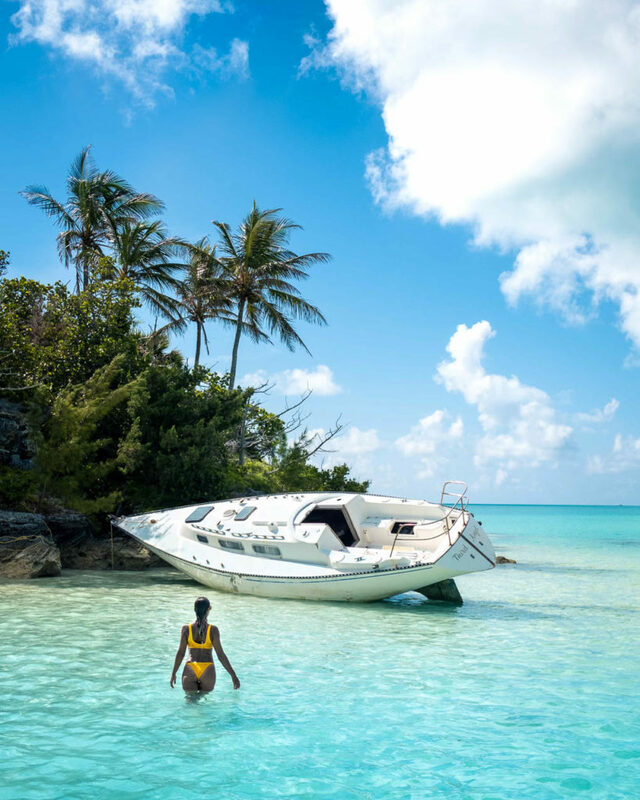 Get on a boat, whether it’s a rental or a charter and see all the little coves and islands that you can only get to by water. The Islands at Castle Roads, Ely’s Harbour and the Great Sound are just paradise. Eat a fish sandwich – Art Mels and Woody’s are my favourites and they’re just so delicious. Just make sure to eat a light breakfast beforehand! Where does your passion for travelling come from? I’ve always been an explorer. When I was little we lived in England and our house bordered a nature reserve. It was my favourite thing to do to have my dad take my brother and me on adventures. When I got older and learned about the world out there, I was dying to grow up so I could go explore it. Even today when I’m at home I love hopping on my scooter and finding new coves, caves, trails, and parts of Bermuda. I can’t sit still! What has been your favourite destination you’ve travelled to and why? It is impossible to choose a favourite, but I have a few! Italy for the food and the history. I love wandering around Rome and getting lost in little alleyways and discovering the most beautiful random fountains and statues. I adore Laos because it was one of the more untouched places I had ever been. It is beyond beautiful and the people are so sweet. 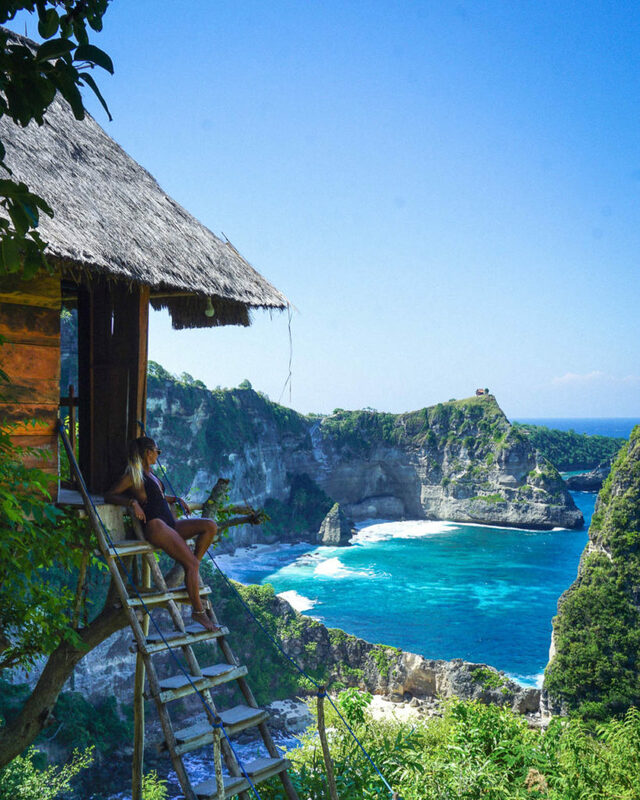 Indonesia has a soft spot in my heart after I spent three months there last year. Bali was a great hub to meet other people, and the scene is so fun and diverse in the different areas. Sri Lanka stole my heart also. Driving past sprawling coconut groves and having to stop because a wild elephant is crossing the road is an incredibly special experience. Camera. Bikinis. Power banks. Laptop for editing photos and writing. Phone loaded with the Google Translate app! 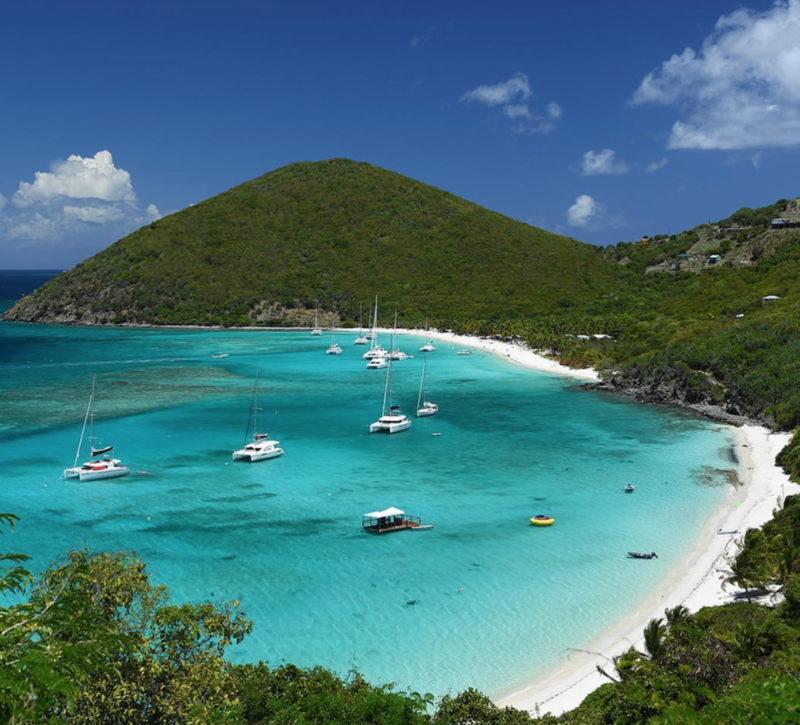 What are the top 3 destinations you would like to visit this year? This is also so hard! I’m toying with the idea of South America and I’d love to go to Colombia and the Galapagos. I’m dying to go to Japan and Tanzania as well! You recently published your first novel, Runaways. What’s the storyline about and what was your inspiration behind the book? Runaways is the story of 25-year-old Harper who, after losing her job, boyfriend and apartment, books a plane ticket to join her best friends traveling around the world and chases her dream of becoming a travel photographer. I was inspired to write it after my first major trip nine years ago. I spent nearly eight months traveling around the world and had an amazing time creating characters and letting them loose in the world I had just come from. I had the time of my life and wanted to experience those places again so this was the way I could on an empty bank account! What are your must-read books of 2019? Before I left I started reading Shantaram but it was too big for me to take with me, so I’m going to get back into that. Despite being a massive book it’s a very fast-paced novel so I’m excited to find the time to read that. I’m sad to say I haven’t had much time for reading lately but hopefully soon! What’s your favorite Instagram picture? 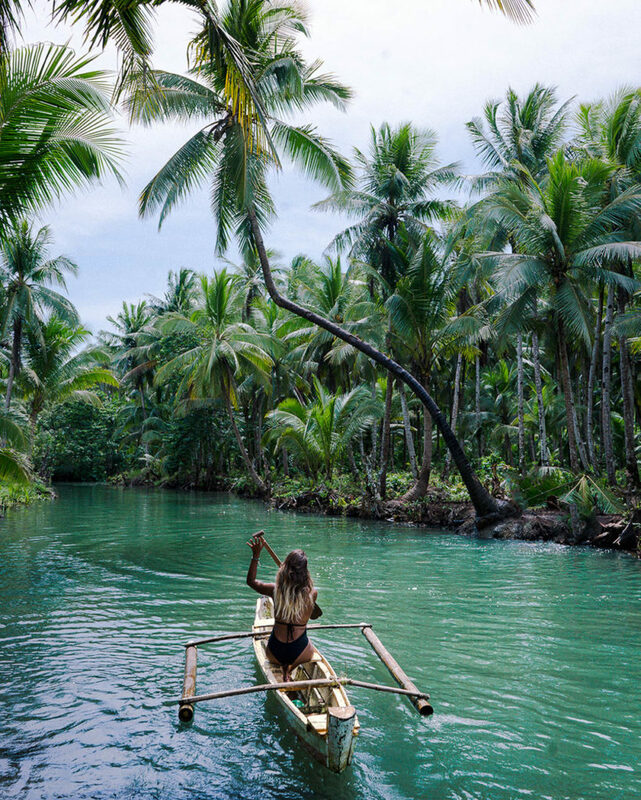 There’s a photograph of me in a little canoe in a river in Siargao Island under a bent palm tree. I only knew about the island because of seeing it on the galleries of Instagram Influencers who were traveling the Philippines. In February of last year, I went to Siargao and found the location, but each time I went something was off – I was sick, or the sun was about to set, or it was raining. I ended up back in Siargao randomly months later with an influencer friend and I finally got the shot. It is one of my most-liked photos ever and has been reposted so many times and even by major accounts with millions of followers! 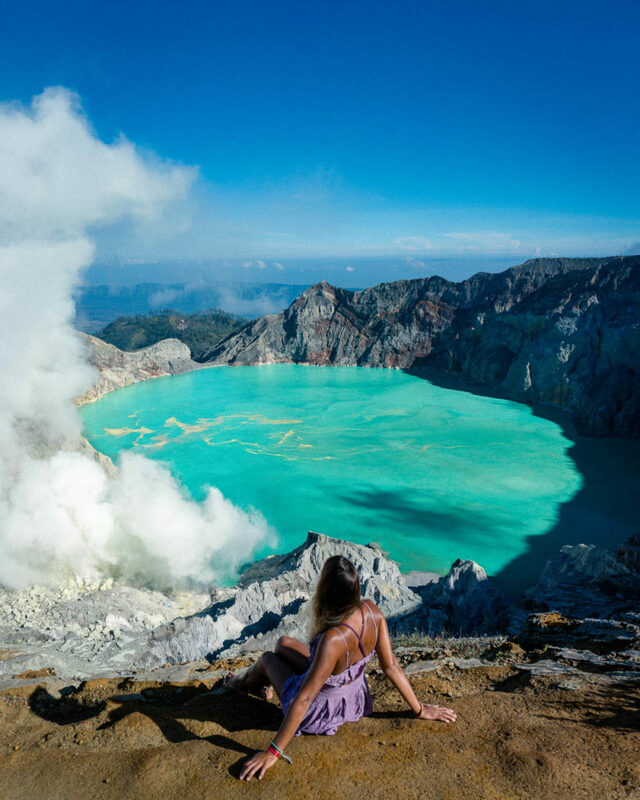 For more travel and vacation inspiration check out Rachel Sawden’s Instagram channel.